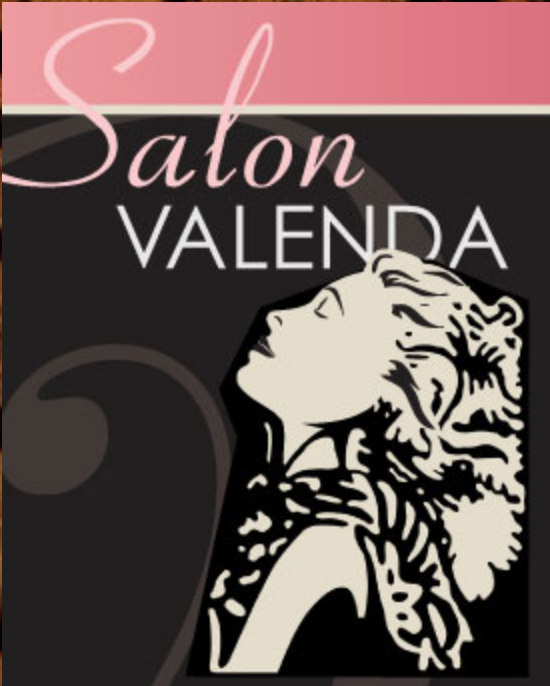 SALON VALENDA VISIT US AT OUR NEW LOCATION! Realize what hectic and hurried lives our clients lead. Our goal is to provide quality salon and spa services in a comfortable and friendly environment. L’ANZA was introduced to the professional hair care industry in 1985, and from that point on, has been a pioneer in the industry. The company is a leader in many ways, but their ability to address individual hair needs with therapeutic results is notable. 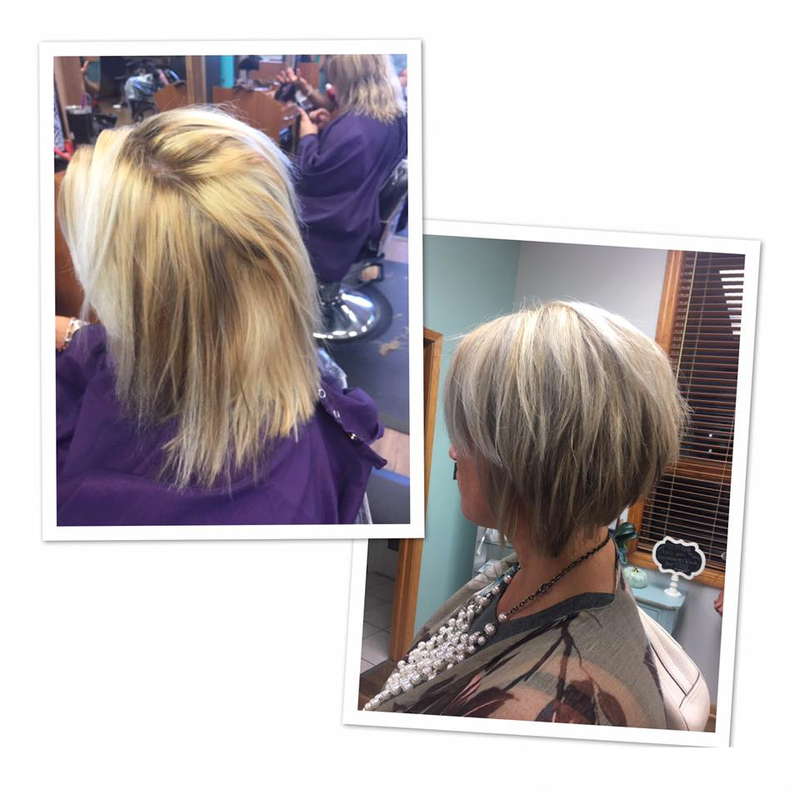 L’ANZA always uses the latest technology to deliver the strongest, healthiest hair possible. 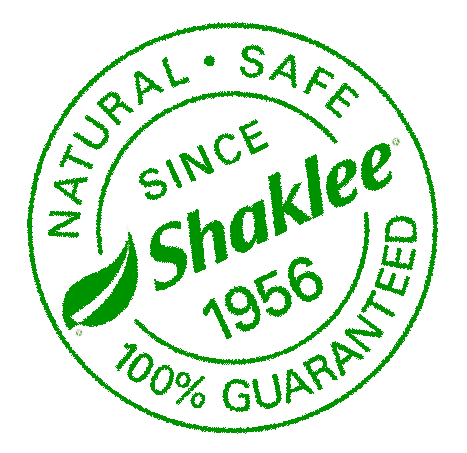 Through the Keratin Healing System, Triple UV protection, Nano science delivery, Sulphate-Free shampoos, and the Flower Shield Complex ®™, L’ANZA HEALS, SEALS, & PROTECTS all types of hair. No matter the product, L’ANZA delivers maximum health, shine, and color that lasts! We provide therapeutic massage and bodywork, skincare and beauty resources in a caring and luxurious environment. Our goal is always to attend to your wellness needs in a personal and attentive way. Book a massage with Dawn Today! The entire Advanced Anti-Aging Regimen was designed to work together to deliver remarkable results. Every single product in the YOUTH line is formulated with active anti-aging ingredients, providing treatment benefits in each of the 4 simple steps.